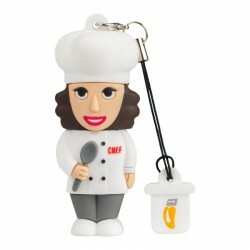 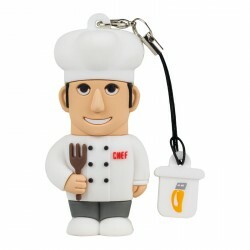 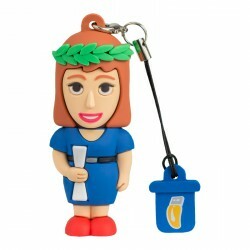 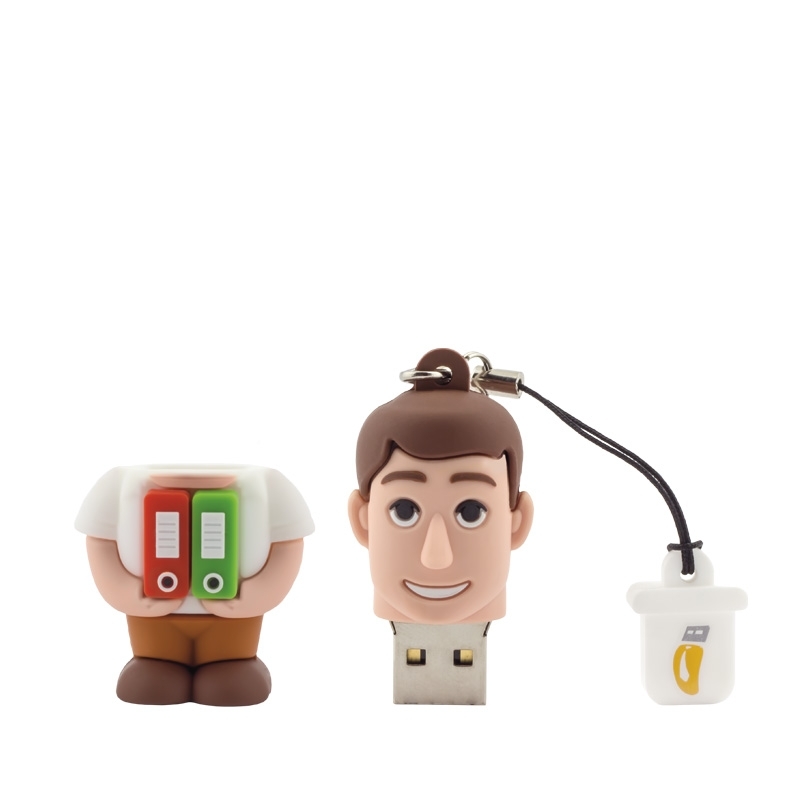 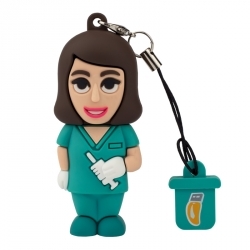 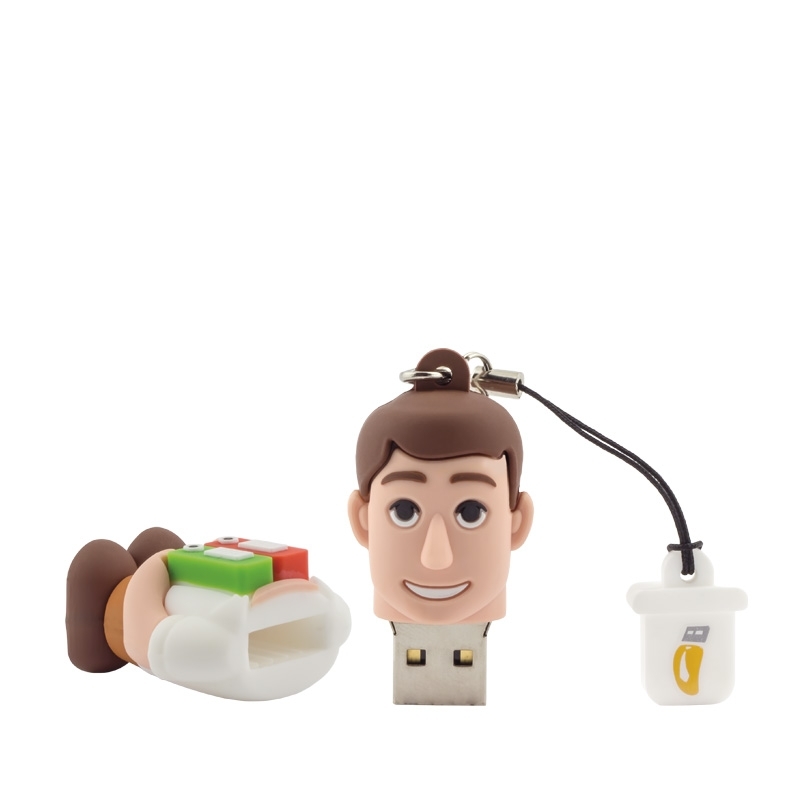 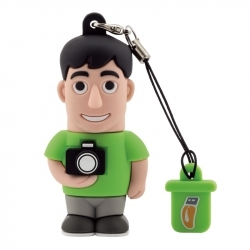 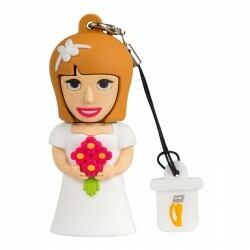 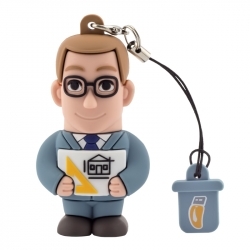 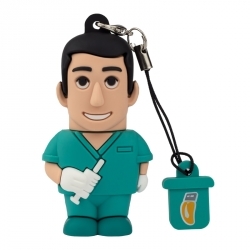 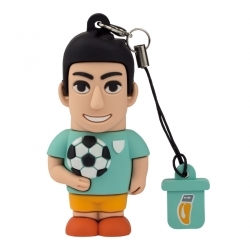 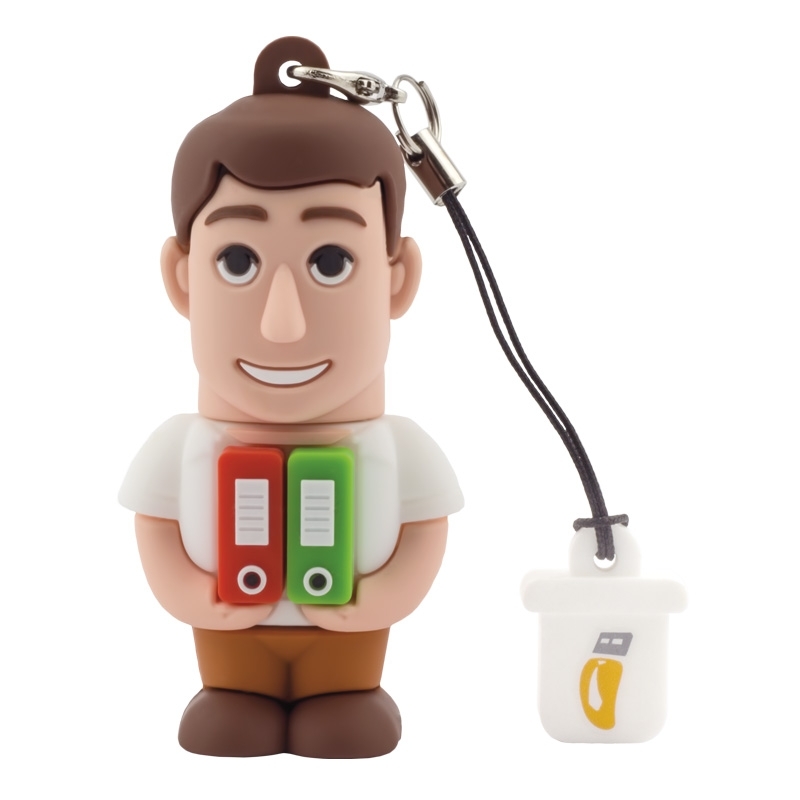 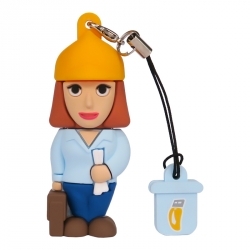 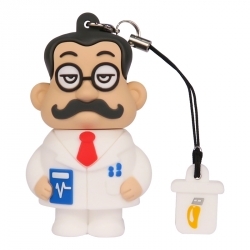 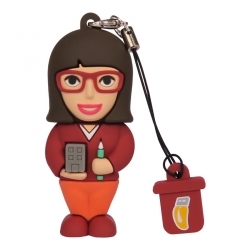 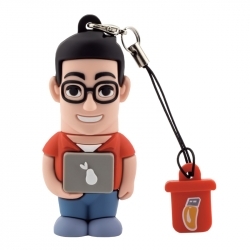 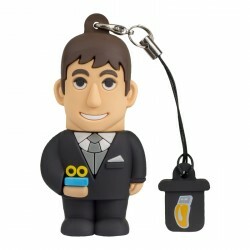 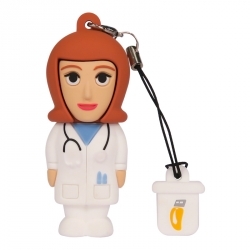 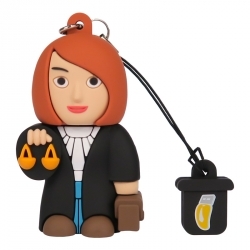 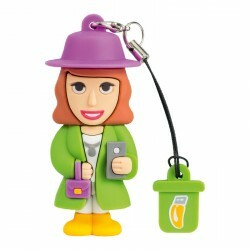 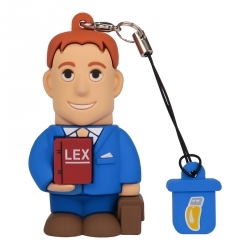 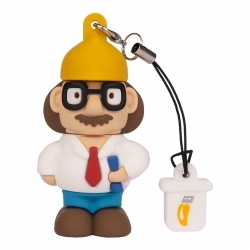 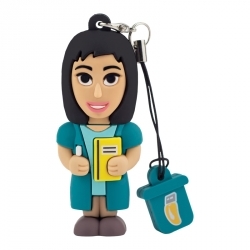 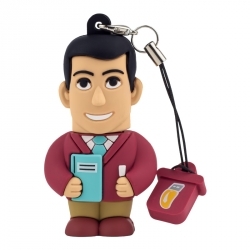 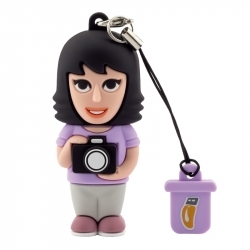 The Employee USB flash drives are the perfect gift for your colleagues or employees. 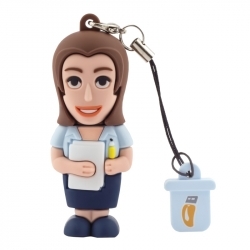 Thanks to their particular shapes, they are perfect to pay homage to every administrative employee, or assistant. 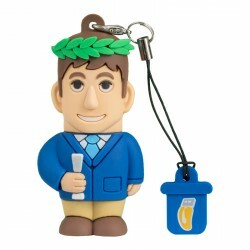 An original accessory to say: “Thank you!”.